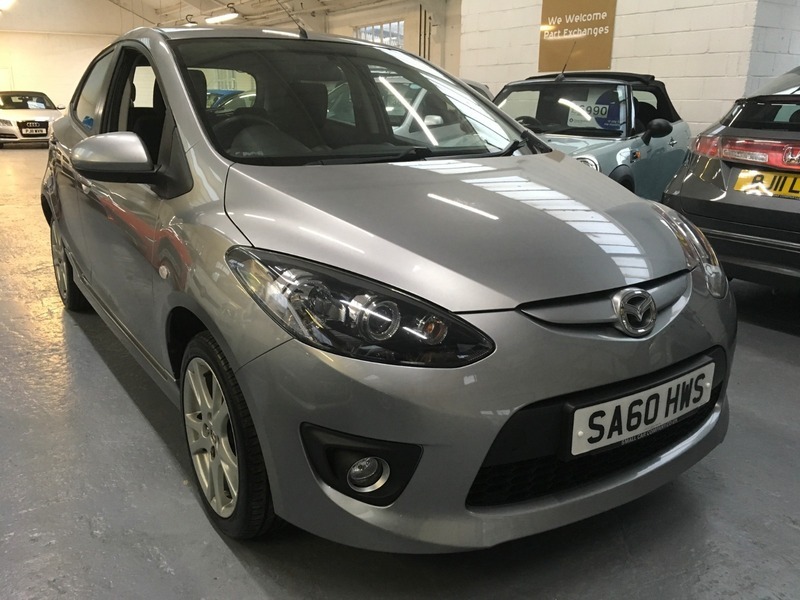 HERE WE HAVE AN EXTREMELY LOW MILEAGE MAZDA 2 AT THE SMALL CAR COMPANY. IT HAS HAD JUST 2 PRIVATE OWNERS FROM NEW. FINISHED IN LOVELY DARK GREY METALLIC WITH AN UNBLEMISHED BLACK CLOTH INTERIOR. FITTED WITH THE 1300CC ENGINE SO WILL BE SENSIBLE ON INSURANCE. HIGH QUALITY LOW MILEAGE SMALL CAR.